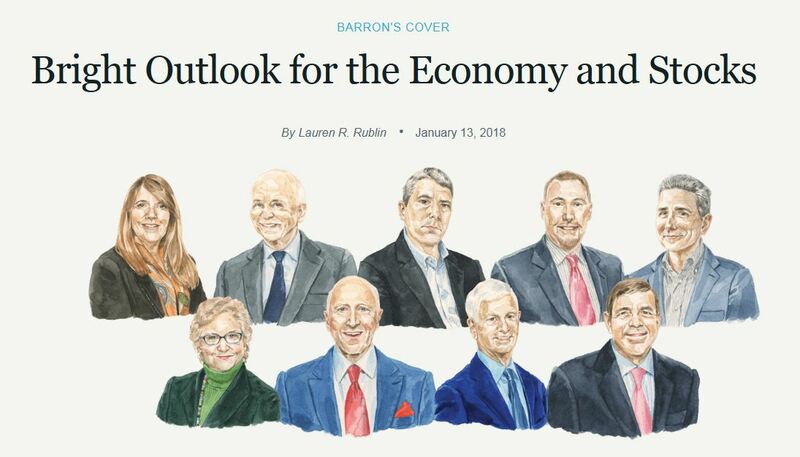 In the News - Page 3 of 10 - Epoch Investment Partners, Inc.
For the third straight year, CEO and Co-CIO Bill Priest joined eight other investment industry experts for the Barron’s 2018 Roundtable. He spoke about the impact of market volatility, global growth, the impact of quantitative tightening and technology on capital markets, tax reform and even cryptocurrencies. 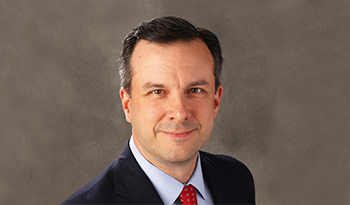 Portfolio Manager Steven Bleiberg was featured in Investment Europe in which he discussed why Growth and Value indexes don’t necessarily measure growth or value. 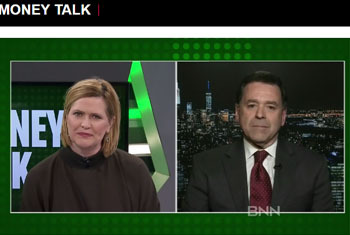 Epoch’s Co-CIO was interviewed by Kim Parlee on BNN’s Money Talk. He discussed the overall investment implications of tax reform in the U.S. and why it is not yet priced into the market. He also described how tax reform could be a windfall for tech companies. Are we due for a correction? How will tax reform impact cap ex and payout ratios? How is technology creating opportunities? 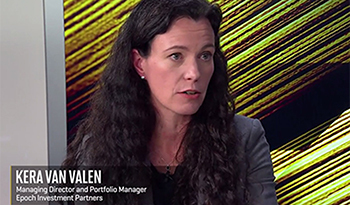 Shareholder Yield Portfolio Manager Kera Van Valen answered these questions and more in Fortune’s 2018 Investment Outlook Roundtable. 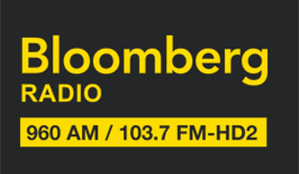 Epoch Co-Chief Investment Officer David Pearl appeared on Bloomberg Radio where he discussed our current investment outlook, and why we use free cash flow to evaluate companies. 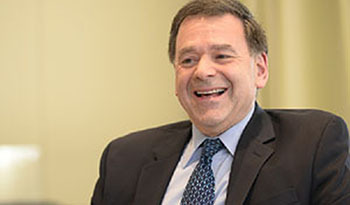 Co-CIO and Portfolio Manager David Pearl participated in Morningstar Canada’s U.S. Equity Roundtable where he discussed the U.S. economy and Epoch’s Free Cash Flow approach. He also explored our thoughts on cyclical changes in the technology sector, increased volatility in health care, the impact of interest rates on financials and valuations in the consumer sectors. 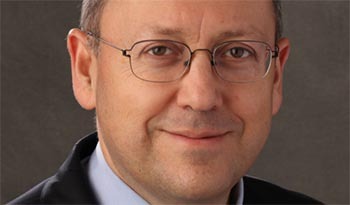 Morningstar detailed the summit in a three part article series. 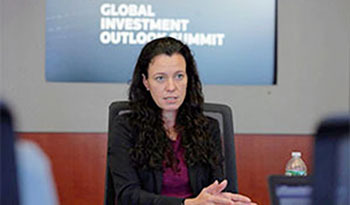 Shareholder Yield PM Kera Van Valen participated in the Reuters Global Investment 2018 Outlook Summit. She discussed the shift in the technology sector that has made tech stocks viable for dividend investors. She also explored how non-tech companies have used technology to improving their productivity and ROEs. 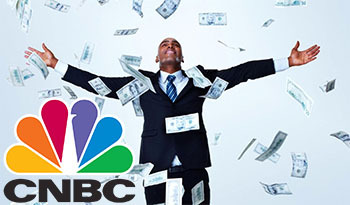 In a two part series on CNBC.com, Kera Van Valen, a portfolio manager for Epoch’s Shareholder Yield strategies, highlights the benefits of investing in dividend paying stocks in uncertain times and the importance of active management in assembling a portfolio of dividend paying stocks. Portfolio Manager Bill Booth was interviewed by ticker.com where he discussed the foundations and investment process of the Global Choice strategy. 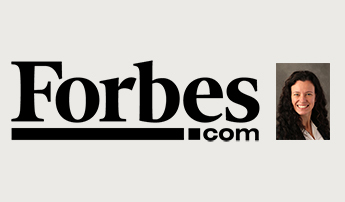 Shareholder Yield Portfolio Manager and Senior Research Analyst Kera Van Valen was interviewed by Wally Forbes for Forbes.com where she discussed the makeup of the shareholder yield strategy.